We're going to gloss over the fact that I haven't posted in year and straight into talking about the 2018 TBR Pile Challenge hosted by Roof Beam Reader. This is my official sign-up post and since one of my goals this year is to get back into blogging, why not start here? The challenge is fairly simple. Participants make a list of 12 books that have been sitting on our TBR piles for over a year and we make it a goal to read them throughout the year. We also get to pick 2 alternates because some books are unfinishable. Or they don't seem as appealing 4 months in. Or we decide we must have been crazy when we made our list and hate everything. That's usually me. 1. 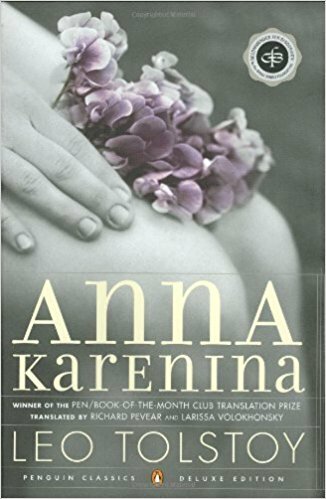 Anna Karenina by Leo Tolstoy: I started this one a few years ago and only made it 100 pages in before setting it aside and never finishing it. I think it's time. 2. 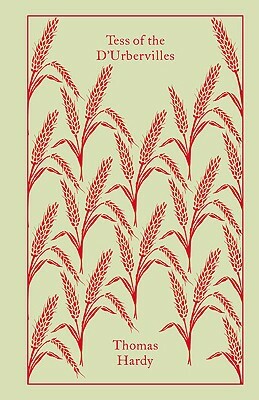 Tess of D'Urbervilles by Thomas Hardy: I love Hardy and have read a number of his books, but I've been shying away from this one. 3. 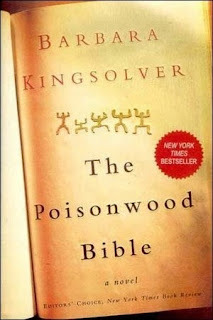 The Poisonwood Bible by Barbara Kingsolver: I truthfully don't know much of anything about this book. It was on my original 250 list and as I unpacked it last night to put on my shelf, I thought it looked interesting. 4. READ! East of Eden by John Steinbeck: I really enjoy Steinbeck and have liked almost everything I've read by him, but this size of this one intimidates me. I've heard it's a lot of people's favorite, so why not. 5. 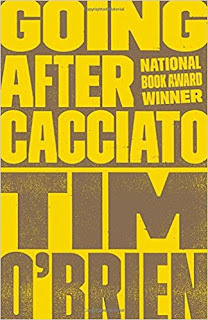 Going After Cacciato by Tim O'Brien: I loved The Things They Carried and a few more titles by O'Brien on my shelf, but this one caught my eye. 6. 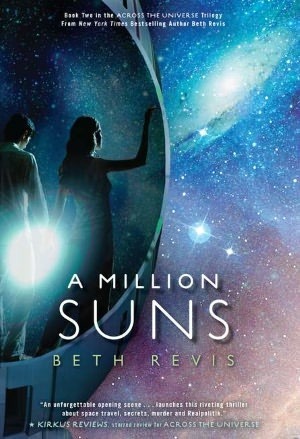 A Million Suns by Beth Revis: This is the second in a trilogy that has been sitting on my shelf for years (I read the first title, Across the Universe shortly after it came out). 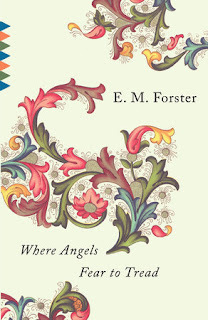 I've been trying to read from my shelves and this is a trilogy that caught my eye! 7. 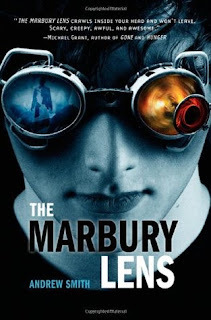 The Marbury Lens by Andrew Smith: I have had this one sitting on my shelf, along with its sequel, for a year or two. I love Smith, and it's been awhile since I've picked up one of his books! 8. 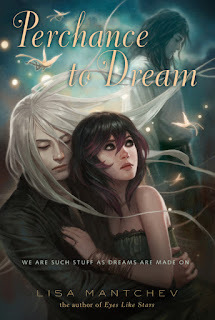 Perchance to Dream by Lisa Mantchev: This is another second in a trilogy where I read the first book and never finished the trilogy, but they've been sitting on my shelves....this one has Shakespeare, so I'm sure I'll love it! 11. READ! 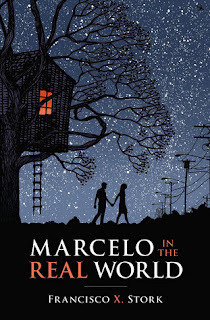 Marcelo in the Real World by Francisco Stork: This has been sitting in my Amazon cart for ages and I finally checked it out of our media center back in December. Now it's sitting on my nightstand. 12. 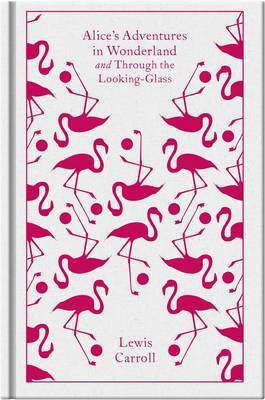 Alice's Adventures in Wonderland by Lewis Carroll: People are always shocked, SHOCKED that I haven't read this. I just haven't! But I have a wonderful Penguin Clothbound calling my name! 1. READ! Where Angels Fear to Tread by E.M. Forster: I very much enjoyed the other Forster I read very early in my 250 project and the cover on my edition of this is gorgeous. haha, yes. I judged it by the cover. 2. 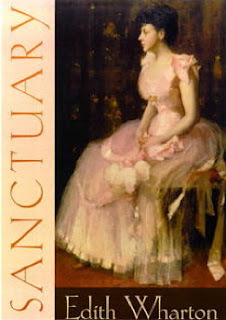 Sanctuary by Edith Wharton: I have been hoarding my unread titles by Wharton because I love her so, but it's been awhile and this title jumped out at me last night when I was stacking my shelves. What should I read first? 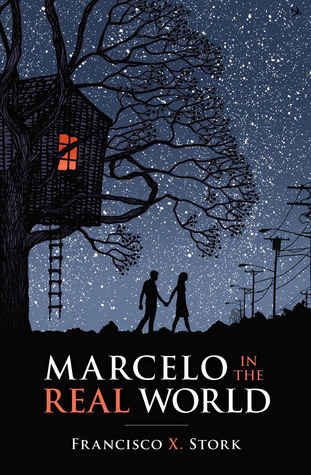 What are your reading plans for the year? Comment below! Okay, I feel like I need a classic in my life, so this might be it! Pardon me if my comments come through multiple times. I've been having a lot of trouble with commenting on Blogger sites from my WordPress account. ANYHOW. I'm glad you're joining us again! Your voice has been missed in the blog-o-sphere. I hope you find that blogging still works for you, especially now that so much has changed in your life! If not... oh well... ! As to your list: Anna Karenina is great. 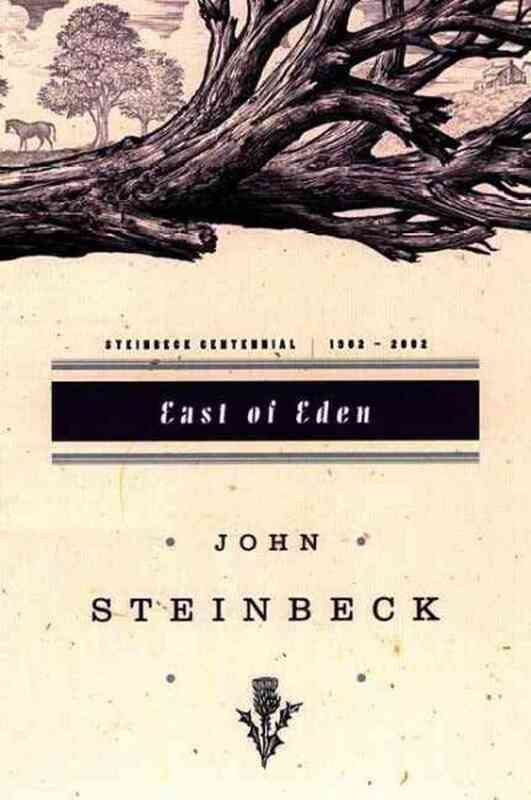 East of Eden is AMAZING. And The Marbury Lens is super bizarre. I know you know Andrew Smith, but this one is even beyond. Have fun... haha! I have read Alice so many times, and have taught it once or twice. I find more to love each time. And I really should read Rowling's extra-Potter novels. 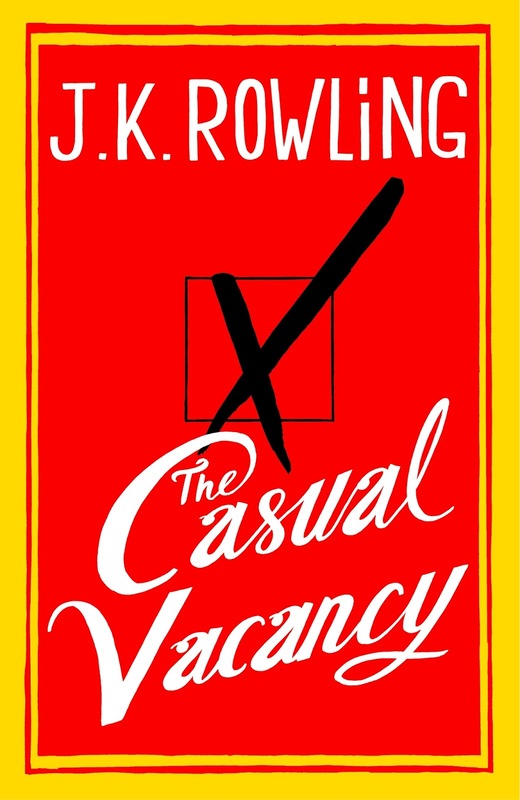 I started The Casual Vacancy way back when it first released, but I didn't get too far into it. Those books were all sacrificed in the move (Casual Vacancy, The Cuckoo's Calling, etc.) so I'll have to get them again someday. ACK! ULYSSES. No, I didn't put it here...just in case I crash and burn. I started it once before (with you??) and failed after about 100 pages. I love Smith-I'm glad he has new things coming out this year! 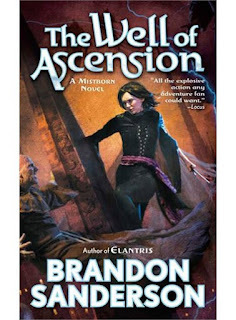 Did I tell you that he's skyping with our district later this year for our Battle of the Books? Winger is one of the titles that was chosen. I'm super excited! You have so many good ones on here!! Thanks! I'm excited to catch up! East of Eden and Poisonwood Bible are on my shelves unread. I plan on focusing on TBR but know if I make a list I will go off it so don't do lists. Good luck with your TBRs. Thank you-I hope you have a great reading year! Great list! 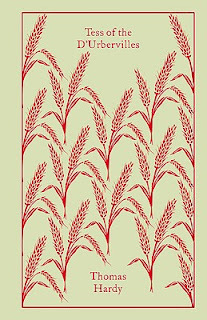 Tess of the D'Urbervilles is one of my favourite books, but I wouldn't recommend reading it during winter or any stressful/bleak time. I tried doing that and had to put it down. It is absolutely incredible though. Thanks for the recommendation! I will definitely save it for the summer! I have read The Casual Vacancy and I don't remember it being a mystery as such. It reminded me a little bit of the Dursleys from Harry Potter, but what their lives might have been like if Harry hadn't arrived. It's not really like the Cormoran Strike mysteries. I did like it though. That's good to know. I mainly bought it because...J.K. Rowling. I might save it for the summer! East of Eden is on my 2018 list too, and I'm excited to get to it. 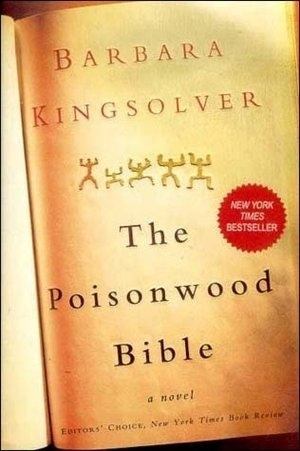 I have a copy of A Poisonwood Bible, and like you, I have not much idea of what it is about, it was just an impulsive buying. Would love to know what you'd think about it. 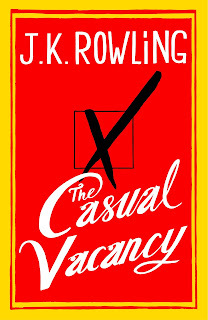 I liked Casual Vacancy, but not my favorite. 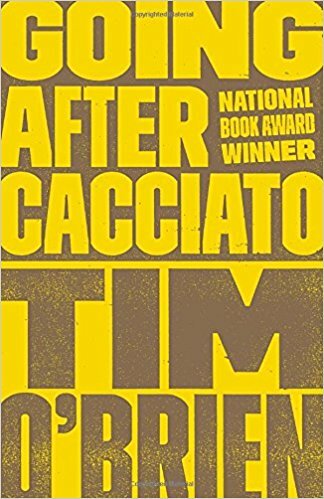 There is a murder, but it's really not a whodunit mystery like Cormoran Strike series. Hope you'll like it! Welcome back! So many wonderful books on your list! Tess of D'Urbervilles is probably my favorite book of all time with Anna Karenina high up there, too. And despite the pretty negative reviews on GoodReads, I also really enjoyed The Casual Vacancy. Thank you! I'm glad to be back! Thanks for all your thoughts as well! I love Hardy, so I'm sure I'm going to love Tess.